Brand new construction! 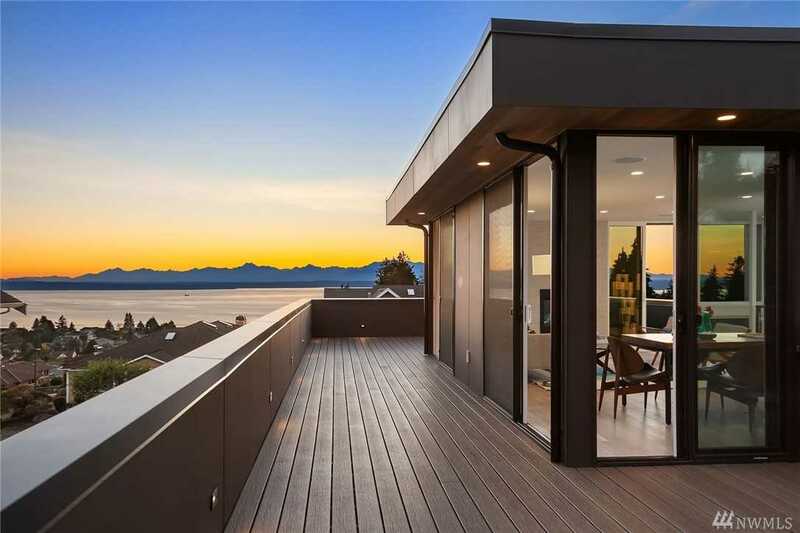 Expansive West facing views of the Olympics and Sound. Modern exterior with Opulent details throughout. Luxe design. Quartz countertops, hardwood floors & polished chrome finishes. Open living concept w/ picturesque backdrop. Built in appliances & surround sound. 8' custom doors leads to a 25' tall entry w/ a stunning 13' chandelier. Master suite offers large walk-in closet and 5-peice bath set. Massive rooftop deck, manicured yard, builder spared no expense, rare find! Directions:From NE 130th, Right on 3rd Ave NW, Left NW 132nd St, Left on 8th Ave NW, House will be on the Left. SchoolsClick map icons below to view information for schools near 13004 8th Ave NW Seattle, WA 98177.